How A Bad Web Development Hurt Your Website Ranking? Proper and complete web development process plays an important role in creating the latest and professional business website. This development process should be accurate, proper and well-structured otherwise it drops your website in the search engine results. Often the trick to a solid search engine optimization strategy lies not in what you should do, but rather in what you should not do. Here are a few things that can hurt your website’s Google ranking badly. To know more about them, you can also hire a website development company as per your availability and need. Firstly, Google has moved on a mobile-first index. It shows that those websites are mobile friendly which can be shown on the search engine results. Secondly, if your website does not look on mobile devices, you may be sure that irresistible majority of your visitors are bouncing off against a competitor’s website within a few seconds. So, a bounce rate can damage your search engine rankings. Slow loading websites do not provide a good user experience, and Google is all about providing their users a good user experience. 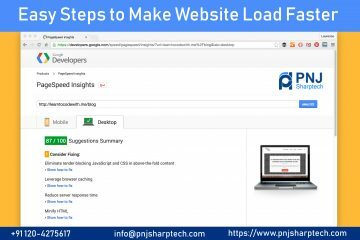 If your site takes more than a few seconds to load, the worst thing that will arise is that your visitors may leave before your page even loads, leading to an unfavorable bounce rate. But on the top of that, Google will push down your site the results pages in the favor of the site that loads quickly and provides a better user experience. Using duplicate content is really not good for search engine optimization. Using one contains more than once, it may hurt your website rankings. You should check properly that your content on the website is duplicate or not. Using keywords in your permalinks and tiles to make them descriptive can have few advantages for your search engine optimization and user experience you provide your visitors. It is very important that you do not miss using the keywords in the titles and permalinks. If you are looking for climbing up Google rankings, you want to make it as simple as possible for Google to find out and index all your top quality content. Google can do it very well, but assisting them just by submitting a sitemap will not do any damage. If you do not submit a sitemap to Google, your website’s rankings will affect seriously. 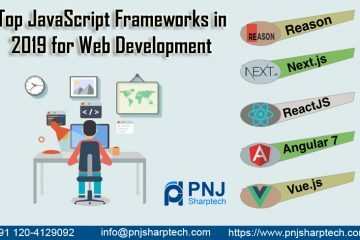 Still, if you want to know important factors of web development that can affect your search engine rankings, you need to select the best web development company for such factors. 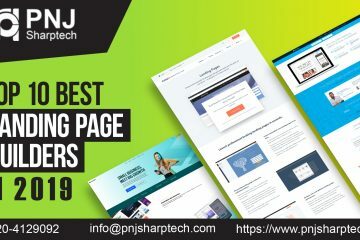 So before starting creating any website, you should also concentrate on the search engine optimization techniques. Conclusion- Poor web development can definitely hurt your website ranking. So it is very important for you that you should remember all web development factors before doing SEO.